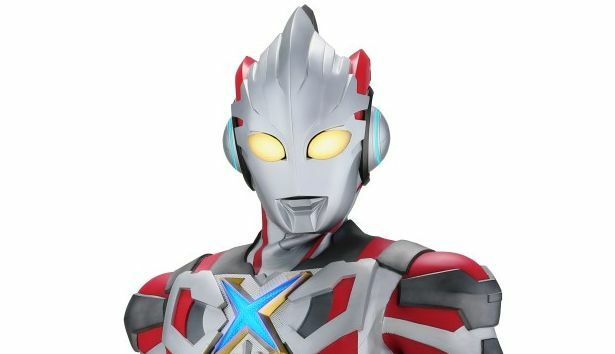 Cinema Today is reporting that a new Ultraman series is heading to the small screen this July titled Ultraman X. This is will be the 41st Ultraman. Smile Precure Girls do the Ultraman Henshin Pose in Episode 47.